Back in June at World Tea Expo, I had the pleasure to taste some teas at the Nepali Tea Traders booth and meet co-owners Sunita and Rabin, who shared two white tea samples with me. I finally got around to sitting down at my tea table to play with them. I had had white tea from Nepal before and even paired it with cheese, as you might remember if you’ve been following the Tea Squirrel for a while. This time I’m comparing a spring harvest white tea with a summer harvest white tea. They are both from Ilam, in the Eastern Development Region of Nepal. The tea gardens sit at an elevation of about 6000 ft. (approx 1800 m). I feel like the identity of Nepali tea is slowly but steadily taking shape on the market as high quality orthodox tea. If you’re a Darjeeling tea drinker, chances are you are familiar with Nepali tea already without knowing it because “as much as 80 percent of tea from Nepal crosses the border to India to be processed as Indian tea, and is then exported to foreign markets as Darjeeling” (source). In Nepal tea plants were first introduced in Ilam one and half centuries ago. Tea cultivation began in 1863 and the first tea processing factory was built in 1878. The spring flush almost reminded me of a delicate green tea, whereas the summer flush was very bold and flavorful. I prefer to use my gaiwan even for teas that are not traditionally brewed gongfu style, because it gives me more control over the brewing parameters. 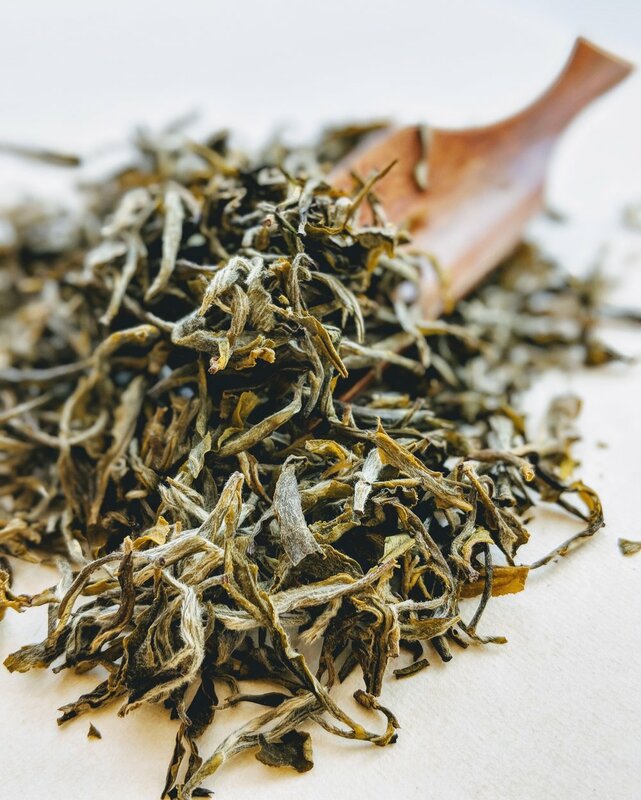 Here you can find Nepali Tea Traders Jade Spring White and Rara Willow White. Disclaimer: I was not paid to mention or review businesses, products or services. This is my honest opinion.